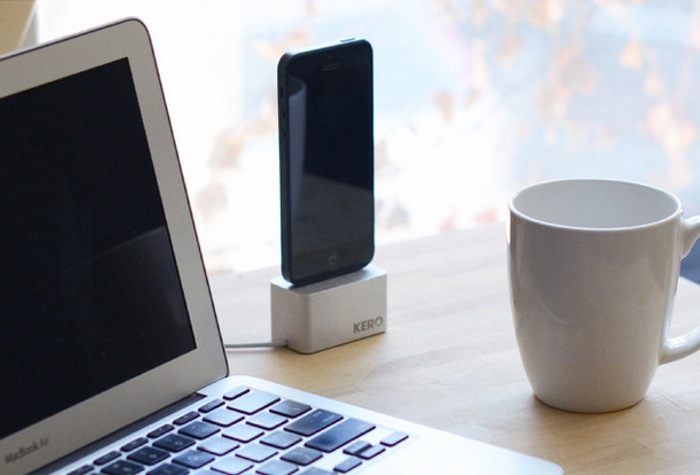 iPhone 5 users that are in the market for a minimalist stand for their iPhone might be interested in a new iPhone 5 stand which is launched on the Kickstarter crowd funding website this week called the KERO. 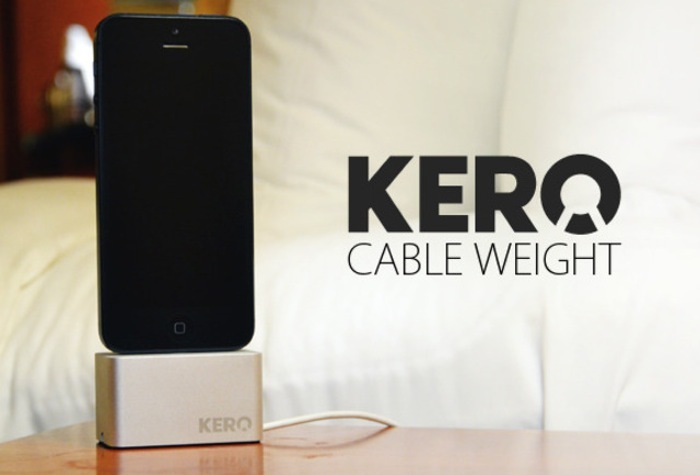 The KERO uses your existing iPhone 5 Lightning cable to create a heavy yet functional iPhone 5 charging stand up. Watch the video after the jump to learn more about the KERO project and see it in action. The KERO Is a very minimalist iPhone 5 smartphone stand that weighs 5.8 ounces and is machined from aluminium and fitted with nonslip pads on the base to keep it firmly in position when on your bedside cabinet or desk. The KERO iPhone 5 stand project is currently over on the Kickstarter crowd funding website looking to raise enough pledges to make the jump from concept to production. So if you think KERO is something you could benefit from, visit the Kickstarter website now to make a pledge and help KERO become a reality.